Our Hole In One custom made displays are perfect to commemorate those special golf moments. 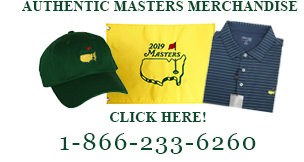 Whether you are trying to display your best round golf balls or you are skilled enough to be a member of the .1% multiple hole in one club, we�ve got you covered. With free shipping and a ball marker on every order, your satisfaction with our products and services is guaranteed.